Rage is defined as “violent and controllable anger” and in one way or another, all battle royale players experienced it at some point. 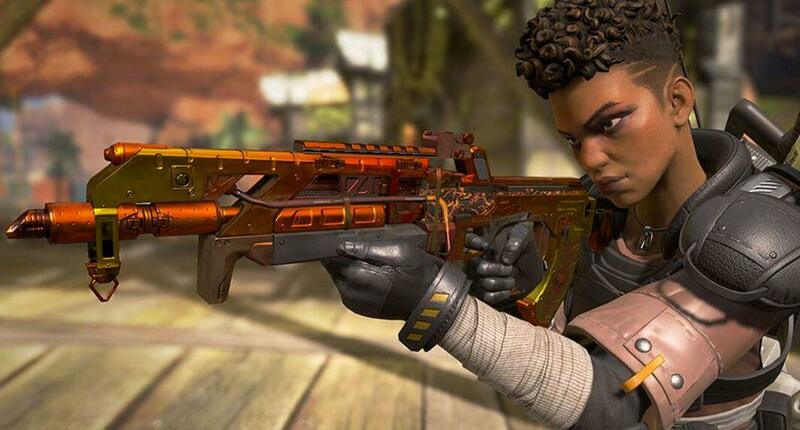 Though fun, games like PUBG, Fortnite, and Apex Legends have, in one way or another, made us kind of explode in anger. If rage in battle royale came in the form of a meal, terrible teammates" would be the main course. Everyone who has played battle royale has their own “that teammate” story that they’d look back with both fondness and anger. 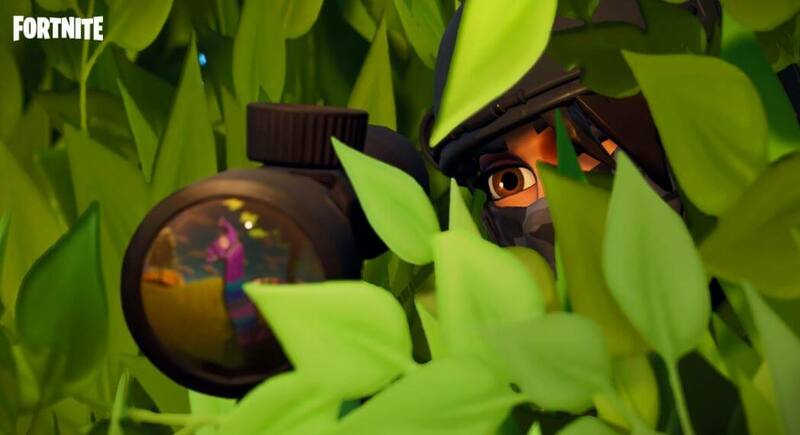 There are several types of bad teammates you’ll encounter in a battle royale squad. These range from guys who absolutely have no idea how to play, and don’t share their loot. Meanwhile, there are some players whose playing style is more suited to going solo because they charge in without thinking. However, the worst teammates are the toxic ones who have problems in real-life. The best way to avoid rage due to terrible teammates is to only play with players or friends you’re comfortable with. We’ve all had moments wherein we’re sure we hit an opponent first, but we end up dying anyway. You’d also recall the moments wherein the screen would freeze and you two seconds later, your entire squad is down. Lag is one of the banes of online gaming. 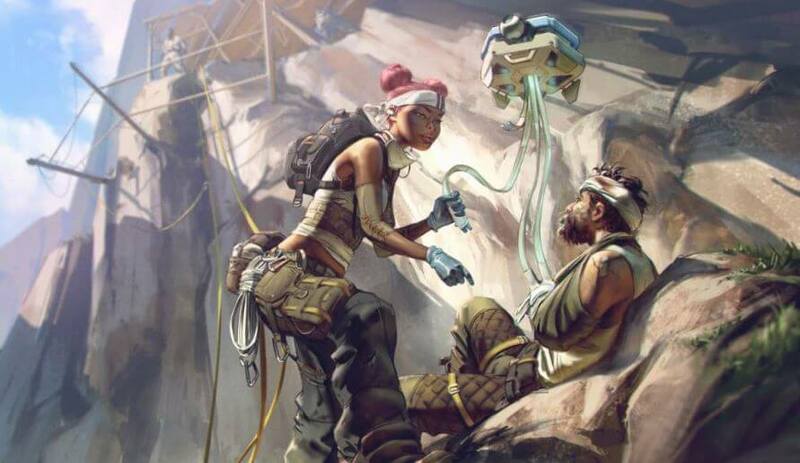 In a genre where dozens of players connect to play and fight to the death in a large map, there are bound to be connectivity issues. Thankfully games like Fortnite and Apex Legends have regional servers wherein ping is relatively negligible. In turn, you’ll be treated to a smooth and (almost) lag-free experience. Anyway, you can avoid lag if you have a decent connection and of course, not play if the developers themselves announce that there are connectivity issues. We’ve all seen Fortnite, H1Z1, PUBG, and Apex Legends’ trailers and gameplay videos. They’re filled with huge explosions, bodies flying everywhere, and bullets strike flesh and bone. Believe it or not, these moments will probably only take 20% to 30% of a single session. 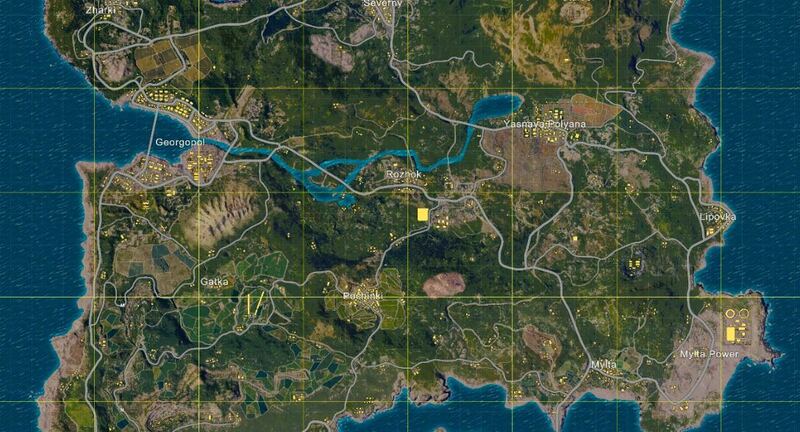 Imagine spending 15 minutes travelling across the map and dying the first time you encounter an opponent. Worse, you didn’t have any time to react since that random player managed to hit you three times on the head. You’re prone to experiencing these moments on PUBG due to the massive maps, though other games are as guilty. In order to avoid these situations, simply drop in areas with a lot of enemies. Sure, the chances of dying early increases, but at least you’ll get your fair share of action (and loot if you make it out alive). Imagine yourself hiding behind cover on top of a hill. It’s a perfect spot: you’re well hidden between two rocks, tall grass, and at the same time, you can see the area around you. For some reason though, an enemy managed to spot you from afar and pinpoint two bullets on your character’s forehead. You didn’t even have any time to determine where that shot came from. Getting lasered without even knowing where those shots came from can make anyone livid. A more irritating scenario would be getting killed by a camper hiding behind a door that you’ve failed to spot because you didn’t check the corners. Whether they’re caused by your opponents’ sheer luck o or just bad timing (and terrible luck) on your part, these moments are truly range-inducing. These include times wherein you somehow ran out of ammunition when your opponent is dying and somehow not getting the drop and even failing to hit an enemy close to you with his back turned. When facing the “you’ve died” screen you start to wonder why you’re even playing this game and you then make a promise to never ever play again. Of course, you end up booting the game again after a few hours. 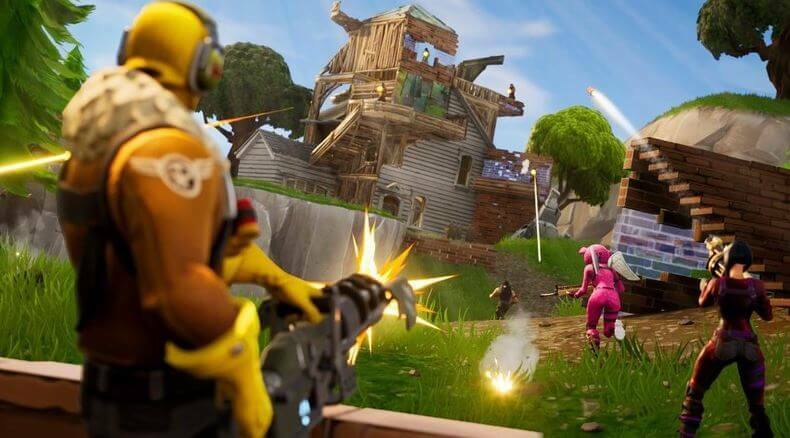 Though battle royale games can make you prone to raging up like a huge green monster, the fun and satisfying moments won’t disappoint you. 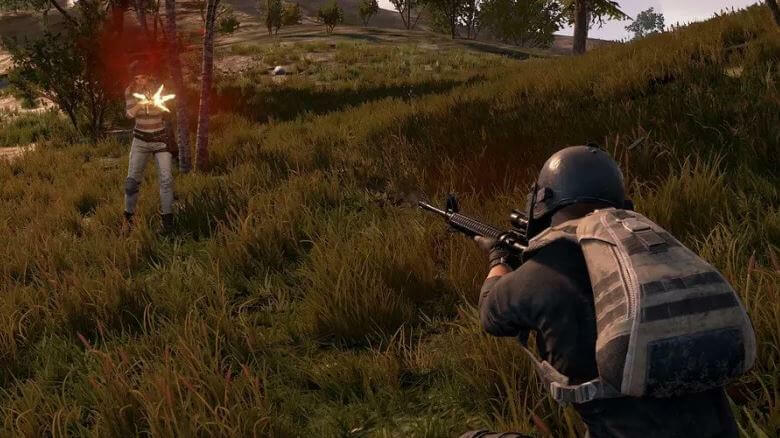 Getting that much-coveted victory royale and chicken dinner will far outweigh the rage you may end up feeling in your many play sessions. If you’re having terrible luck and feeling frustrated though, it would be best to take a break and start playing when you’re in a better mental and emotional state.